We’ve reached the end of the month! And with that, comes the end of this challenge. So this was inevitable: Day 30 – Your favourite game of all time. This one is probably the toughest of them all. There are so many good games out there, as you’ve seen. 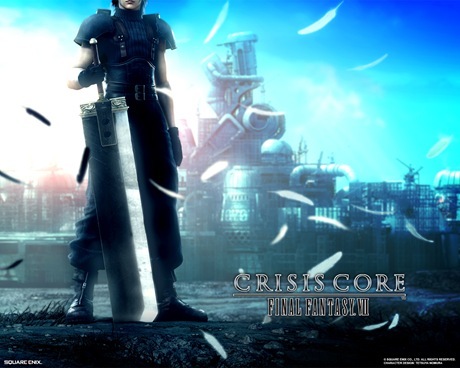 So this will probably annoy you a little but I’m going to go with the game I’ve mentioned the most in this challenge..
Crisis Core: Final Fantasy VII. Playing this reminded me how good a game’s story could be and what a good game is like. I have good memories of this game, some of them sad. This game also feel good to have a PSP and the opportunity to be able to play it, as well as other great games the PSP offers.